Through the winter and early spring of 1944-45, up to 450,000 Canadian and other Allied troops under the command of General Harry Crerar of Hamilton poured into the Netherlands and liberated the Dutch from five years of Nazi occupation. More than 7,600 of the 175,000 Canadians who joined the fight died during the nine-month campaign; their names are inscribed on gravestones and memorials, mainly in Canadian war cemeteries at Bergen op Zoom, Groesbeek and Holten. To this day, the Dutch commemorate the liberation each year. Schoolchildren tend to immaculate Canadian graves and locals welcome veterans with open arms. Representatives of the Netherlands’ only Royal Canadian Legion branch, the 100-member Liberation of the Netherlands Branch based in Lochem, attend more than 40 related ceremonies annually. 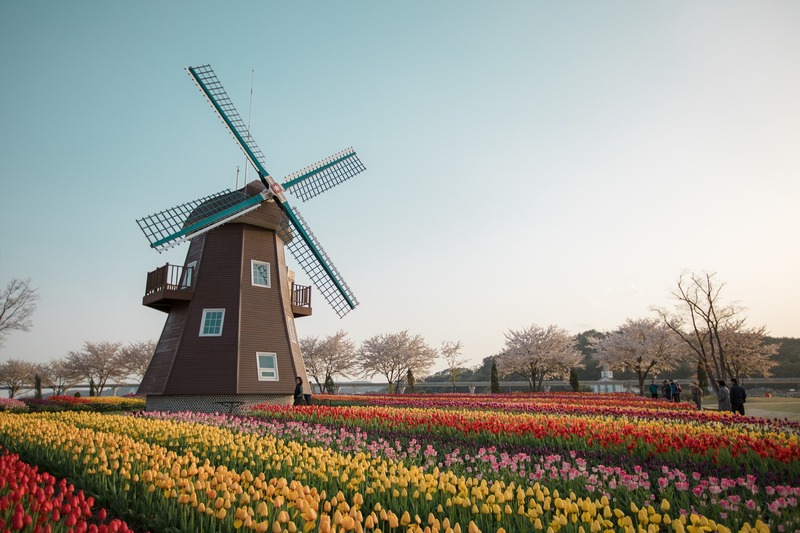 In Ottawa, an annual tulip festival celebrates the gift of flowers that a grateful Dutch royal family gave in acknowledgment of the wartime refuge it found in Canada, where Princess Margriet was born in 1943. The Face For Every Grave project began at the Holten Canadian War Cemetery, near Apeldoorn, when material was being gathered for a new information centre there (“Holten War Cemetery trying to put a face to every name,” January/February 2015). 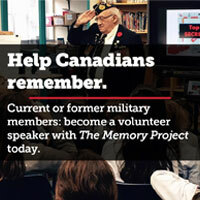 Now, the foundations representing all three cemeteries are developing a website where they aim to archive the names, photographs and life stories of all Canadians who died during the campaign. “Our aim is that all of them will get a face and a story,” says their joint statement. Dutch high school students are composing life stories from primary source materials such as service files and war diaries. Other contributors will be able to add more personal touches, photographs, anecdotes and other details. “Nearly 75 years after the war, most comrades and family members of the fallen are no longer alive,” says the foundation. “Their life stories should not be lost. Liberation of the Netherlands Branch President Gerard Hendriks said members spearheaded the online project. “Shortly before starting Nijmegen’s Four Days Marches of 2014…Alice van Bekkum spoke to me about her dream to give a ‘face’ to all those soldiers who lost their lives and are buried at…Groesbeek,” he said. Van Bekkum, whose family had hosted many veterans and attended dozens of ceremonies over the years, already had information and pictures of some soldiers. “This was the first step,” said Hendriks, who then got Legion volunteers to hand notes on the project to Canadian soldiers making the Four Days Marches. The foundation was set up in May 2015, and media campaigns were launched in the Netherlands and parts of Canada. Committees from the three main cemeteries were formed, and it was decided all Canadian dead would be memorialized. The website will be found at www.canadianwargraves.nl once it is launched. Photos and information on Canadian war dead in the Netherlands can be sent to Bergen op Zoom (info@stichtingbbw.nl), Groesbeek (info@facestograves.nl),or Holten (info@canadese-begraafplaatsholten.nl).